teehee, here it is. aren't we funny? thanks to Brooke, Michelle and everyone at studio 5 for having me back and to Celeste for coming with me! you're all amazing! p.s. Celeste and I got to sample this SOUP after the show. It. was. DELICIOUS. And super healthy! I know what I am making for dinner tomorrow night! yay! so glad you shared this with us out of staters. as always you look fab and did a great job. love all the pictures and of course all the sweet knowledge. thanks again and GO YOU! studio 5 is sure lucky. I watched ya, Great job!! You're so nice for letting out all of your little tip secrets. you look great on camera! I love your website. It's beautiful. yer famous. Whoo. I love your blog! Thanks for the tips. you did great! so confident and so not awkward. You're brave. And you don't seem nervous at all. Props to you. And thanks for the tips. This is actually how I came across you, I saw you last time on Studio 5! Great Job... and great pointers. I am with you on wearing fun funky, colorful clothing. How fun! Thanks for the good tips on the show and for the help about boosting color on our blog. 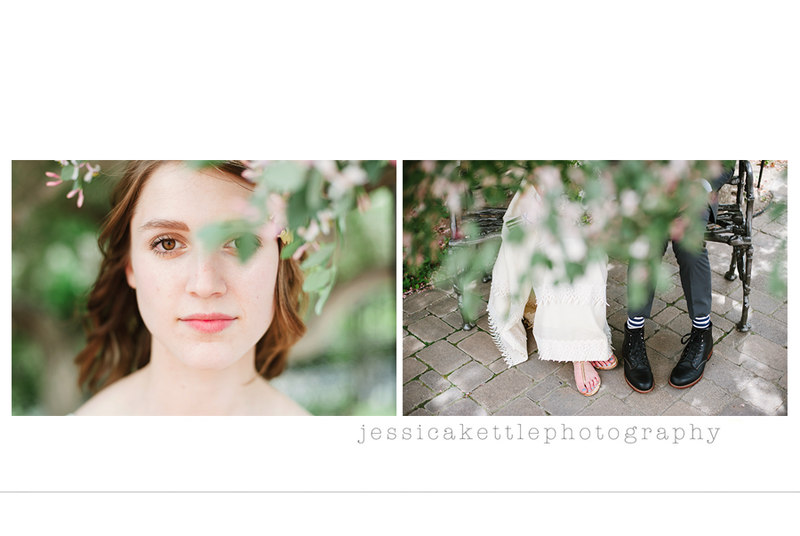 We shot our first senior portraits last weekend and started our photography/design blog if you have some free time and feel like snooping... =) wayfarerstudio.blogspot.com. Also, do you travel for weddings? We have some friends getting married this summer in Oregon and I'd love to pass on your info to them if you are up for hopping over to the west coast. Their wedding is on a Thursday evening (a little different, yes), so it could be a good excuse for a long weekend at the beach when the weather is actually lovely in Oregon... =) Take care! Just came across your site and you do an amazing job! You looked great on Studio 5! I watched it as well. I love all the advice. Thanks. Oh P.S. are you still going to the WPPI in Las Vegas? I'm going to be there the week before and wondering if I should stay a few more days. I know you don't know me well but it would be more enticing if I at least knew someone going. Loved it! I don't know how you do it...I know I would totally go blank! I probably will be too big and prego to drive to vegas mid February :( I don't know, I could ask my doctor...have you gone to WPPI before? should I just make it work?? And what the heck, you really heard that about t.i.i.f?? I checked out the other one and she is actually going to be in Sacramento beginning of March, I will be ready to pop, but I won't have to travel so now my wheels are turning! Congrats! You were great- and thanks for the tips. I always love your work! you thought i forgot. didn't you? so i am not a brainiac.